Ah the 7 inch single. Three minutes of magic. 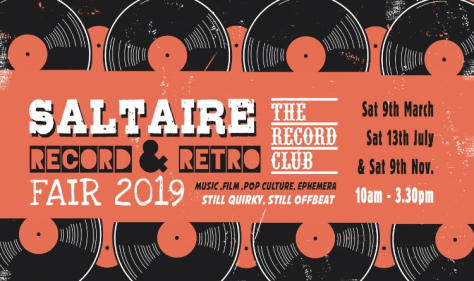 Pure pop joy on a black plastic disc…. 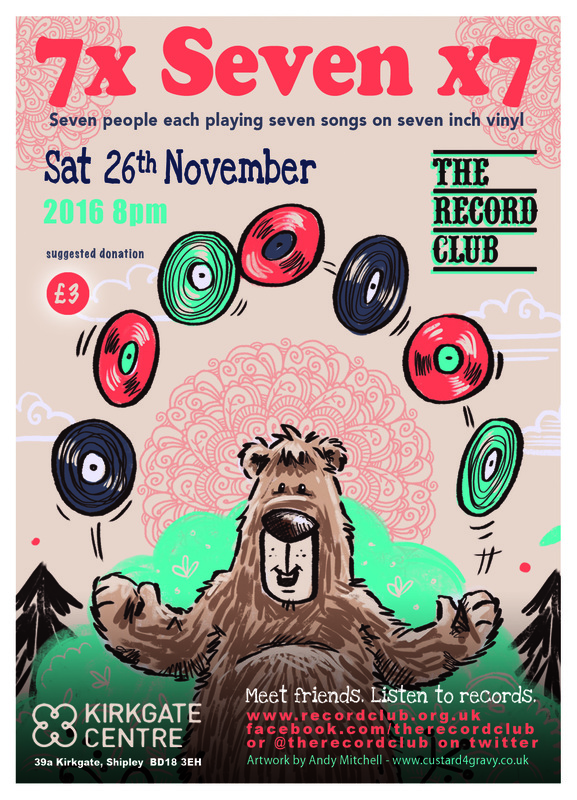 For our final event of 2016, this month we celebrate the wonder of the 7 inch single with the night devoted to 7 people each playing, well 7 of them. 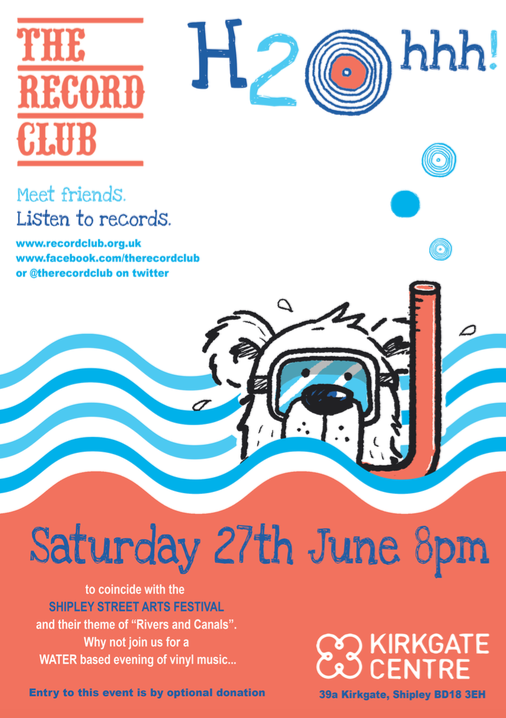 Although we know its been done before elsewhere, thanks to Darren we are bringing it Record Club. During the evening there was time for a free-play section, where those that had brough their own stuff along got to play it. More about this event on Facebook, and Twitter (@therecordclub or @robfprior, or#rcjan14).